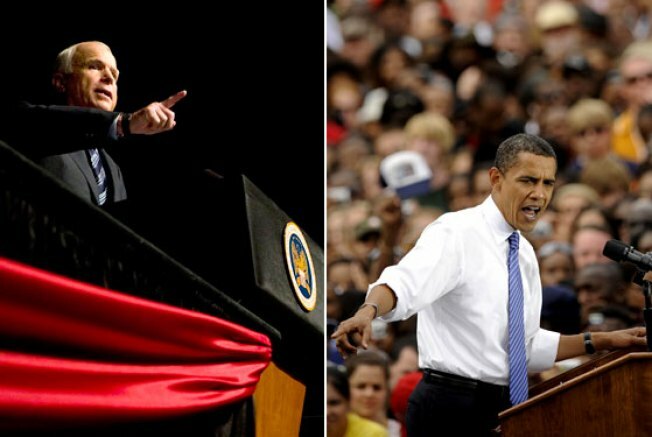 Would You Care to Hear McCain and Obama’s Ideas About the Bailout? Last week's financial roller-coaster ride was capped off with the Bush administration's $700 billion government bailout proposal. As both Republicans and Democrats in Congress begin negotiating the specifics among themselves and with the White House, the presidential candidates are still working out their own positions. Will they consider only the economic ramifications of the bailout and not electoral politics? C'mon — we still have a campaign to run here, folks.